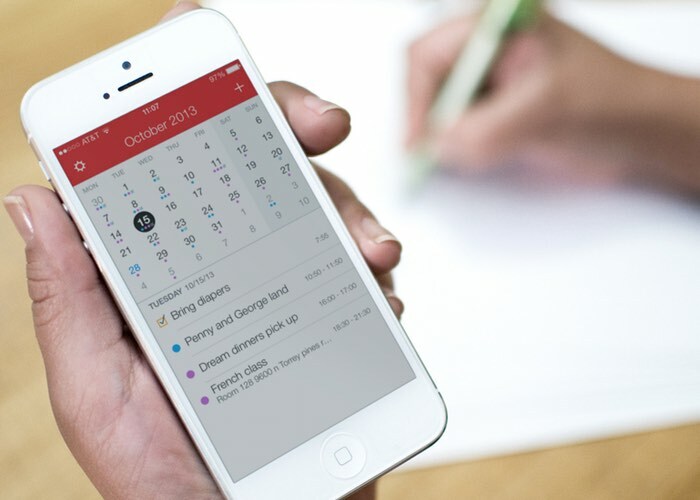 Flexibits the creators of the awesome Fantastical calendar application, have this week announced the new Fantastical 2 update has been released that brings with it added support for Apple’s iOS 9 mobile operating system. Enabling Fantastical 2 users to benefit from the new split screen iOS 9 feature and 3D Touch hardware support that has been rolled out within the latest iPhone 6S and iPhone 6S Plus smartphones. The latest app are now available to download for the iTunes App store and Fantastical 2 for iPad is priced at $9.99, the iPhone app priced at $4.99 and an awesome Mac app is priced at $39.99.